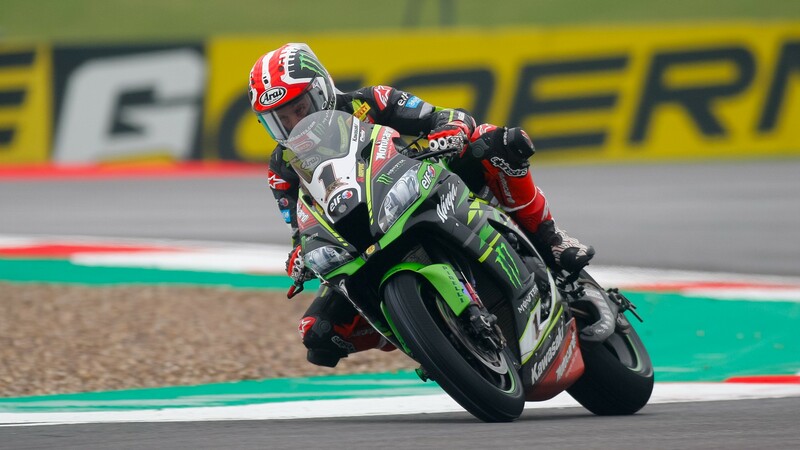 Tom Sykes (Kawasaki Racing Team WorldSBK) mirrored Jonathan Rea’s (Kawasaki Racing Team WorldSBK) performance in the morning Free Practice session by marking a late best lap to overtake his teammate and lead the way into the last Free Practice of the MOTUL FIM Superbike World Championship’s sixth round. With dry lines slowly developing around parts of Donington Park, times shortened across the field of riders, with everyone now out on track. As in the first session of the day, Rea was out for few laps, totalling just 14 now across both timed practices. It was enough for most of the session, as Rea quickly jumped to the top of the standings, beating the 1’39 barrier comfortably. However, with less than 5 minutes to go, Sykes proved he’s up for a fight by beating Rea by more than six tenths of a second, with the championship leader unable to counter. 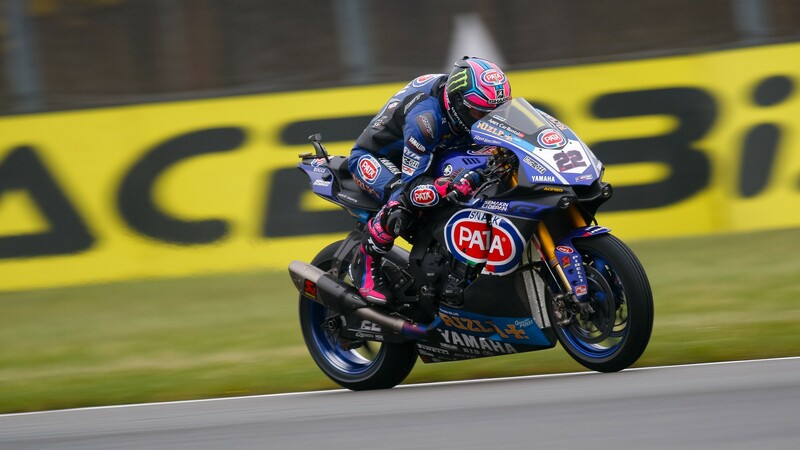 Behind the KRT pair, Alex Lowes (Pata Yamaha Official WorldSBK Team) closed the gap with the provisional third fastest time of the day. 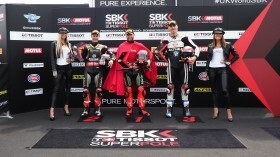 Leon Camier (Red Bull Honda World Superbike Team) again marked the fourth best time, showing that he’s back stronger than ever at Donington. The rider is fit for the day, and will be reviewed before tomorrow’s FP4 to confirm he’s fully ready to roll. Loris Baz (GULF Althea BMW Racing Team) again showed great pace, marking the fifth best lap on the timesheets, with Lorenzo Savadori (Milwaukee Aprilia) jumping up into sixth. 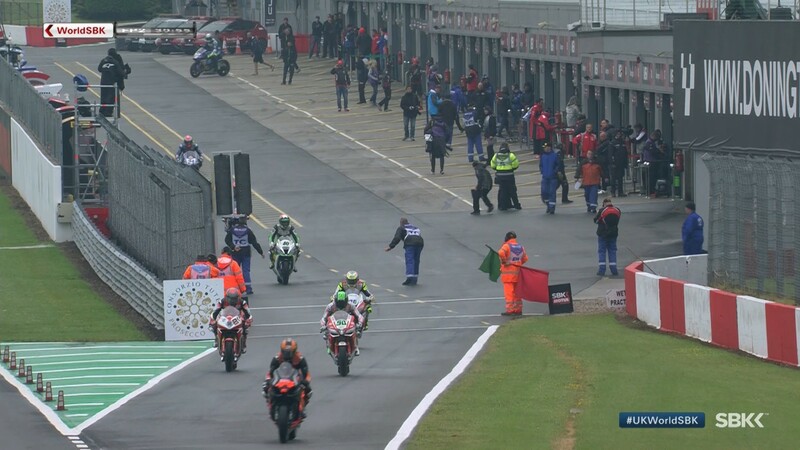 Xavi Fores (Barni Racing Team), struggling earlier on in the rain, flew up to seventh, with Aruba.it pair Marco Melandri (Aruba.it Racing – Ducati) and Chaz Davies (Aruba.it Racing – Ducati) behind in eighth and ninth. Gino Rea (OMG Racing UK), riding here as a wildcard in his first WorldSBK race, but with vast WorldSSP experience at Donington, closes the top ten. More competition than ever at the UK Round! 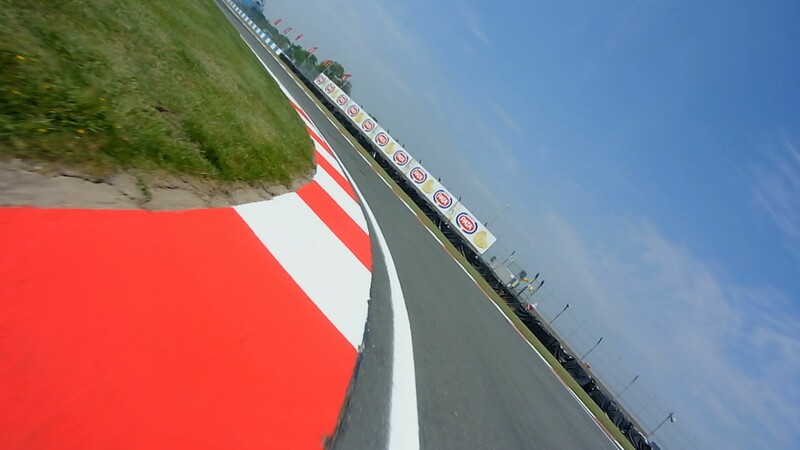 Find out who finally makes it into tomorrow’s Superpole 2 from 16:05 local time (15:05 GMT), thanks to the WorldSBK VideoPass.